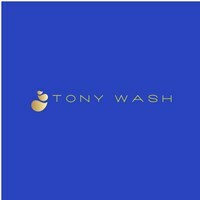 At Tony Wash we value quality and customer service. Our staff are professionally trained in using the latest technology. We pride ourselves with a high standard service at affordable rates. If you are looking for a window or carpet cleaner, please give us a call to see what can we do for you.